As expected, Office 15 is Office 2013. The ’15’ indicates its product code, not its release year, something that has confused many. However, today at TechEd Microsoft intentionally let it slip that the product will be called Office 2013, at the same time letting an image slip of what Excel will look like when it is released. Now, the important notes: This product could come out in 2012 What, you say, is that madness? Well, if you dig through Office releases, you’ll learn that their stated launch year, the number in their name, is a bit wonky. Some Office versions are dated with a year, and came out in Janurary, or October of that year. However, Office 2000, for example, came out in the middle of 1999. Then again, it may have been released early to deal with the theoretical ‘Year 2000’ issue. The rub here is that even though Microsoft has now stated that this product is Office 2013, a 2012 release is completely not off the books. That’s important. 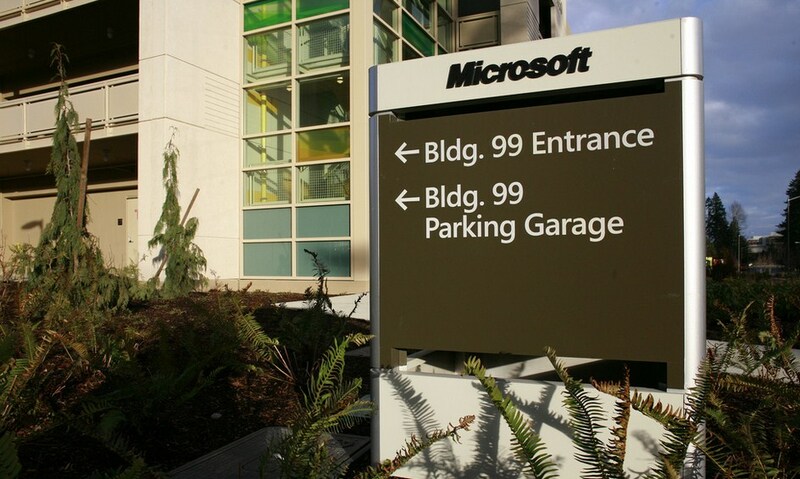 Office could come along with Windows 8 and the other Microsoft products that will make a splash later this year. We’ll know more shortly.